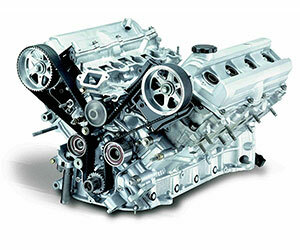 Your engine is the component that produces power to operate your vehicle. Inside the engine, fuel and air are ignited to force pistons up and down, which in turn rotate the crankshaft. Your engine's crankshaft then transfers power into the transmission, where it can be directed for your vehicle to perform as you see fit. Your engine's rotation also operates several other systems, including the air conditioning compressor, the power steering pump and the alternator. Without the ability to run efficiently, your vehicle would not only drive poorly if at all, but the air conditioning would not work, your alternator would not charge the battery, and your power steering would not function. If you experience these or any other engine-related problems, it's important to have them addressed right away. Timely engine repairs can prevent further damage to internal engine components, including the pistons, camshaft, bearings, timing chain or belt, and oil seals. If you choose to ignore the early signs or symptoms of engine problems, you can expect an inconvenient breakdown or expensive engine repairs coming your way. At that point, instead of driving your car in for engine repairs, you may require a tow service. If left too long, catastrophic engine failure can occur, requiring not just an engine repair, but a complete engine replacement. Babcock Auto Care is your top choice for reliable, professional engine repairs in Rochester. Our ASE-Certified technicians have decades of experience in engine repairs across many makes and models, using industry-leading equipment for the most accurate diagnosis of any engine condition. 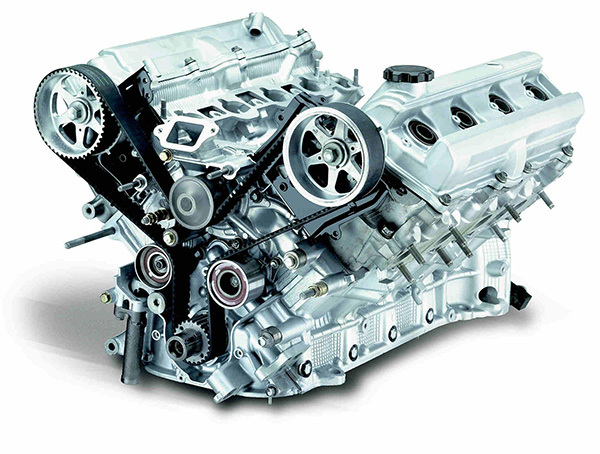 Our cutting-edge technology and professional-grade tools will accurately complete every engine repair, from a leaking head gasket on your Subaru Outback, to timing chain tensioner failure on your Chevrolet Equinox, or even fuel injection problems on your Chevrolet Duramax diesel engine. Our engine repairs are always performed using high-quality parts and fluids for long-lasting results. We back all our engine repairs with the best warranty in the business.